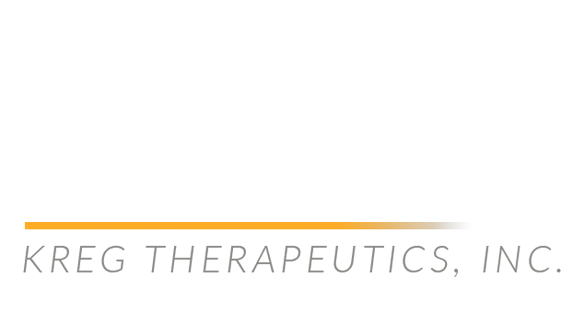 Since 1996, Kreg Therapeutics has been a provider of specialty medical equipment, focused on distributing support surfaces, bed frames, and bariatric equipment to hospitals. 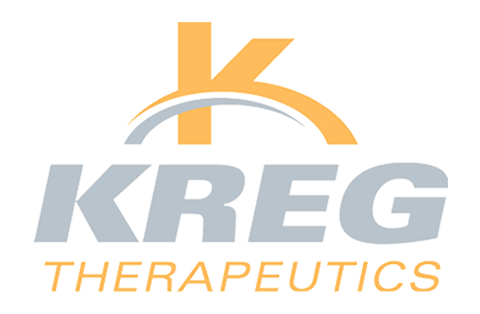 At Kreg Therapeutics, we are committed to providing the best service through the highest degree of quality execution, a commitment to excellence and a passion to do the right thing. The strength of the relationships we build lets us grow attachment to our customers, drives our ability to expand, and differentiates us from others. The mutual respect and support we demonstrate for every customer, employee, and business partner enables our team to exceed expectations.